Two Polish competitors in the final! 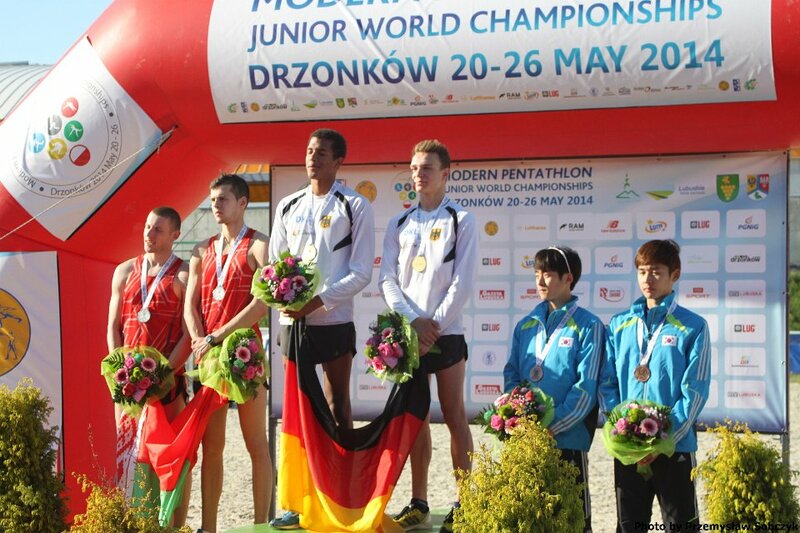 In the final “36” Modern Pentathlon Junior World Championships -Drzonków 2014 there were two Polish Competitors. Jaroslaw Swiderski struggles in group C finished in 6th place. 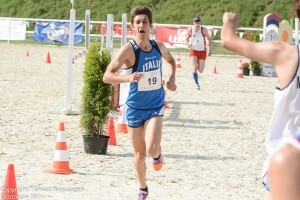 Sebastian Stasiak was 16 in group B, but got to the finals due to the high number of points-1096 (to the finals consisted of 8 players after the first combined in each group + 12 players with the highest scores). Men for the title of World Champion in the category age to 21 years will compete on Sunday, and today to participate in the final join women. One of them is Maliszewska Anna. 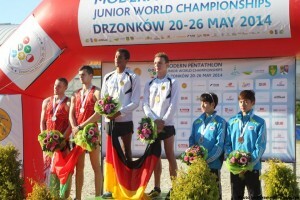 76 competitors still fighting for places in the final of the Modern Pentathlon Junior World Championships – Drzonków 2014. 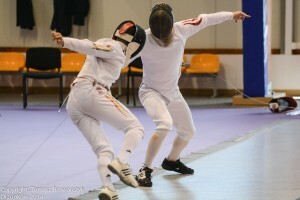 After two disciplines (fencing and swimming) Przemysław Kryczek occupies 21st place in group A. In group B, on the 9th spot is Michael Gralewski and 10th . Jaroslaw Swiderski. 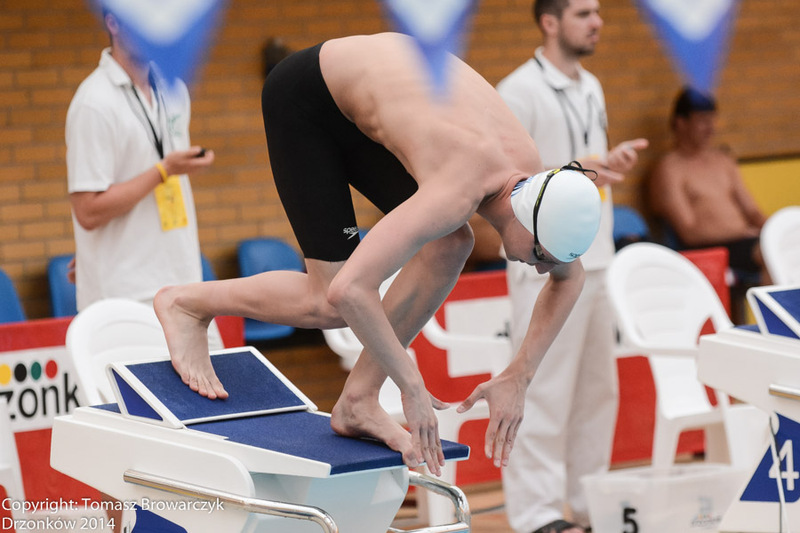 On the 13th, in group C is Sebastian Stasiak.First 8 from each group in combination will get Into finals , and 12 with the best results among all competitions. Today in Drzonków 76 men joined the fight to take part in Sunday’s final of the Modern Pentathlon Junior World championships in 2014. Many of them will have to not get it one really wanted, because in direct competition for medals will be attended by 36 players. In group A takes off Przemysław Kryczka, group B: Michael Gralewski and Jaroslaw Swiderski, and C:Sebastian Stasiak. After yesterday’s qualifying competitions we know the names of 36 finalists for the Modern Pentathlon Junior World Championships – Drzonków 2014. Unfortunately, the ensemble cast was the only one Polish Athlete Anna Maliszewska. Today are the men’s qualifications. The fight for Final is ON! Now Athletes have to face last competition- Combination. After Swimming and Fencing in group A at 8 place ranks Marta Kobecka. At 29-Paula Markowska. Anna Maliszewska and Ismena Dobrosielska from group B are respectivly:14 and 22. 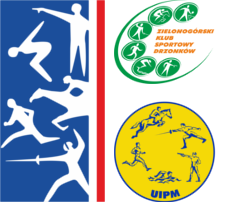 Ranks from 1 to 12 in Combination and 12 Athletes with best Score in all Competitions will qualify into final. 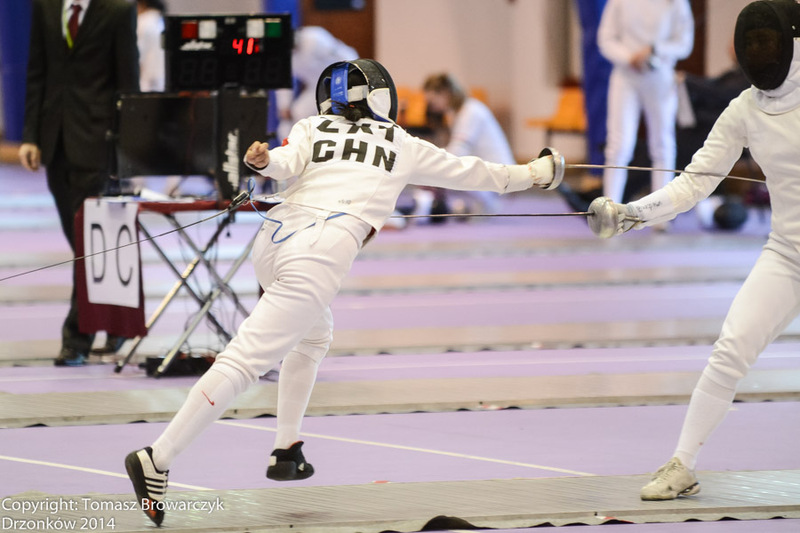 Today in Drzonków Woman will fight for a performance in the Final of World Championships 2014. In group of 68 Competitors there are 4 Polish Athletes. In group A: KOBECKA Marta and MARKOWSKA Paula, in group B: DOBROSIELSKA Ismena and MALISZEWSKA Anna. 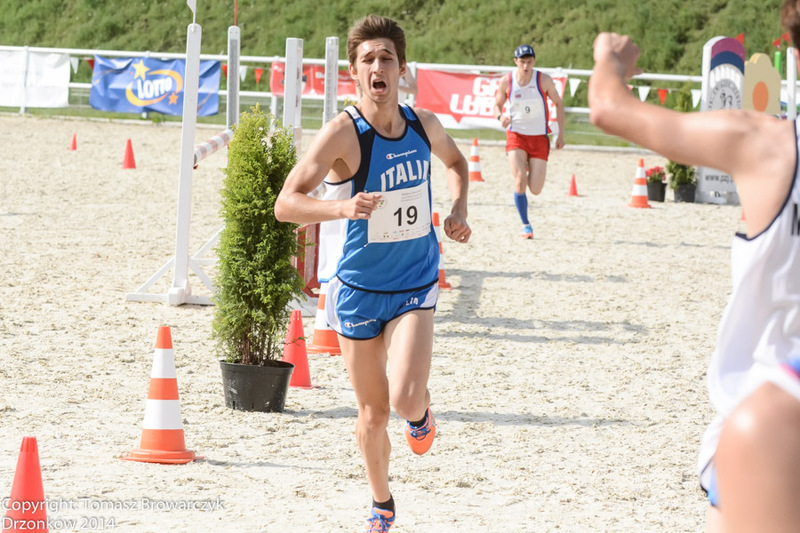 The Nationality of Germany: Christian Zillekens and Marvin Dogue won a Man’s Relay rivalries . However before last competition nothing lead at this, because Belarus had a big advantage. Ilya Palazkov and Kirill Kasyanik ended at second position, Jun Woongtae and Choi Mingyo from Korea finished at third place. Polish competitors after failed horse riding were at 16th position so they were last. In the nearest two days Women’s will compete as first in an individual qualification and then Man’s will do the same. Today starting the second day of competition. 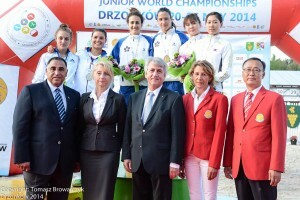 After three competitions of Junior World Championships Pentathlon Modern-Drzonkow 2014 in the first place is the relay team of Italy: Gloria Tocchi and Francesca Tognetti followed by France and South Korea. 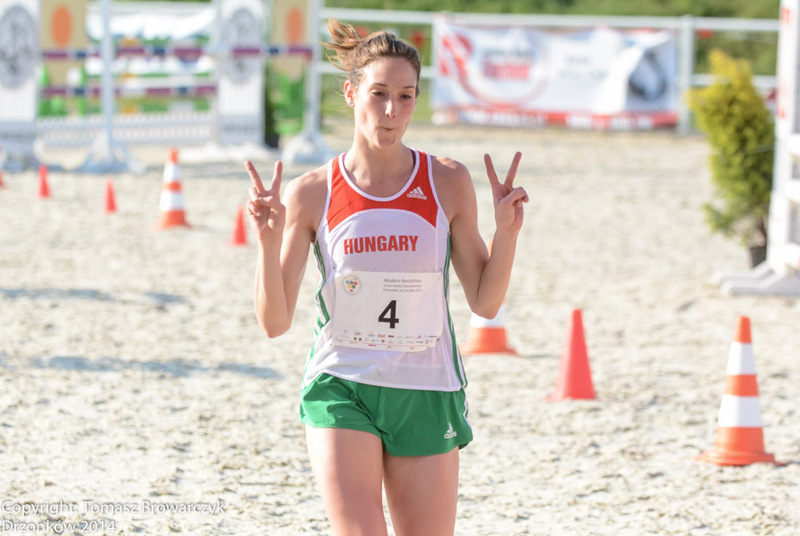 The Poles, Paula Markowska and Anna Maliszewska occupy the ninth position. Our competitors in the final competition had 1 minute 28 seconds loss to the leaders.